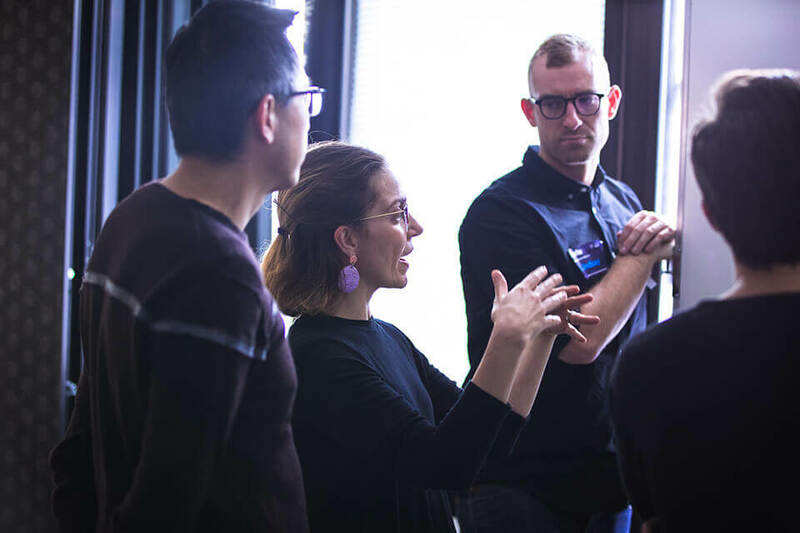 Our training helps professionals master the tools and techniques of the Design Sprint process to increase the success of launching more relevant products and services to market. Is your Product Team stuck? Are you struggling to get alignment from business units? Do you have a hard time fostering collaboration amongst your team? Can you benefit from a structured and repeatable process that will speed up product development? Do you have trouble understanding your customers and learning what really makes them tick? Are you willing to rethink the way you kick-start projects and are prepared to learn fast and fail last before you have invested time, resources and budget in a problem that wasn’t worth solving? We believe in learning by doing. Our approach is less theoretical and more practical. You will be able to improve your facilitation techniques and apply the learnings to sprints, workshops, and meetings. We’re only teaching strategies and methods that have demonstrated success within our client’s organisations. 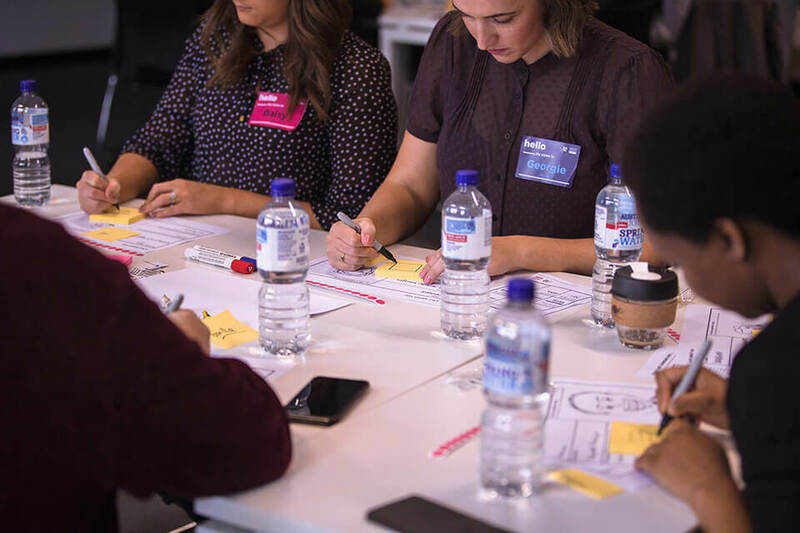 More Space For Light has developed programs in association with the Design Sprint Academy to help organisations kick-start innovation and foster collaboration across teams. Training is delivered by Dan Levy. Dan is the Principal of More Space For Light. Dan is a Master Facilitator and will share his experience guiding teams through the rocky waters of product development. 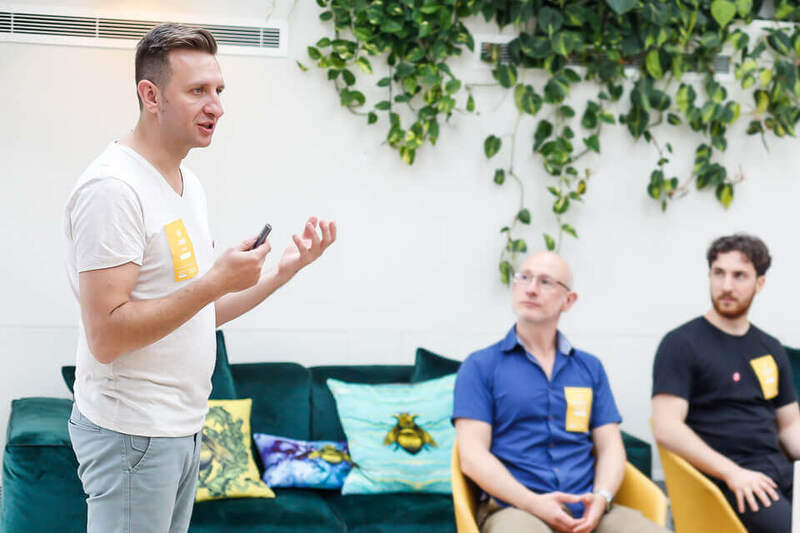 The Design Sprint Academy has travelled the world to teach organisations the tools and techniques for running successful Design Sprints. 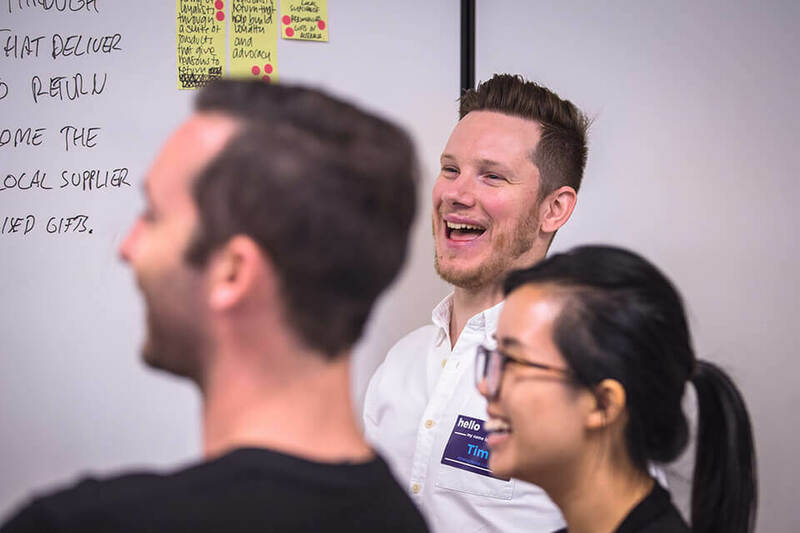 The Design Sprint Academy have recently released their update to the Design Sprint process (read more here), this will be incorporated into the training. Problem Framing – identify challenges that align with your business strategy. Design Sprint Experience – designed to accelerate your product development process and innovation capabilities. 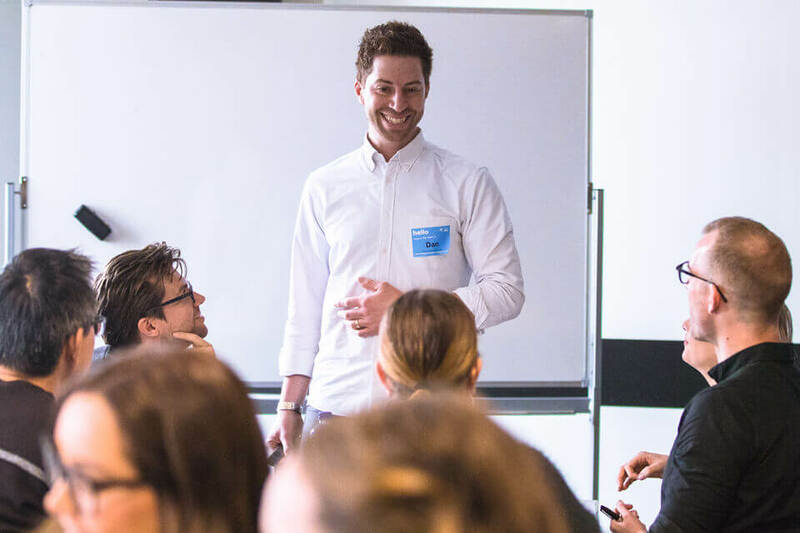 Corporate Bootcamp – our end-to-end training will enable your team to become Design Sprint experts. If you would like to find out more about our training please fill out the form opposite. A member of our team will be in touch to discuss options and prices.